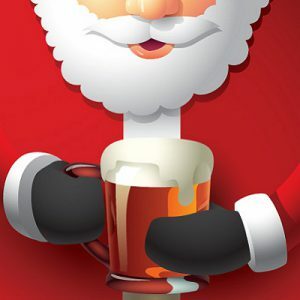 Don’t just stuff a stocking this season, be a true hero with the gift of beer – more specifically, a gift registration for the 2017 Famous Canadian Beer Run Toronto! We’ll even hook you up with this sweet gift certificate which you can print off and put under the lucky recipient’s tree. Buy your gift by December 31st and you’ll also save with our BEST PRICES Of THE YEAR! Prices ain’t going down…so get in while the gettin’s good. Besides, running and beer is better with friends! Buy your gift now (or you know, a gift for yourself is cool too).